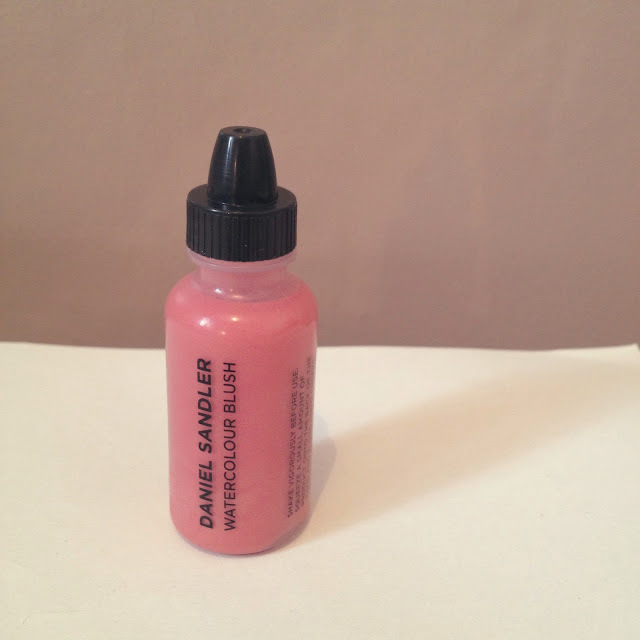 I haven't tried any blushers like that but they look cute! And that one is a colour! 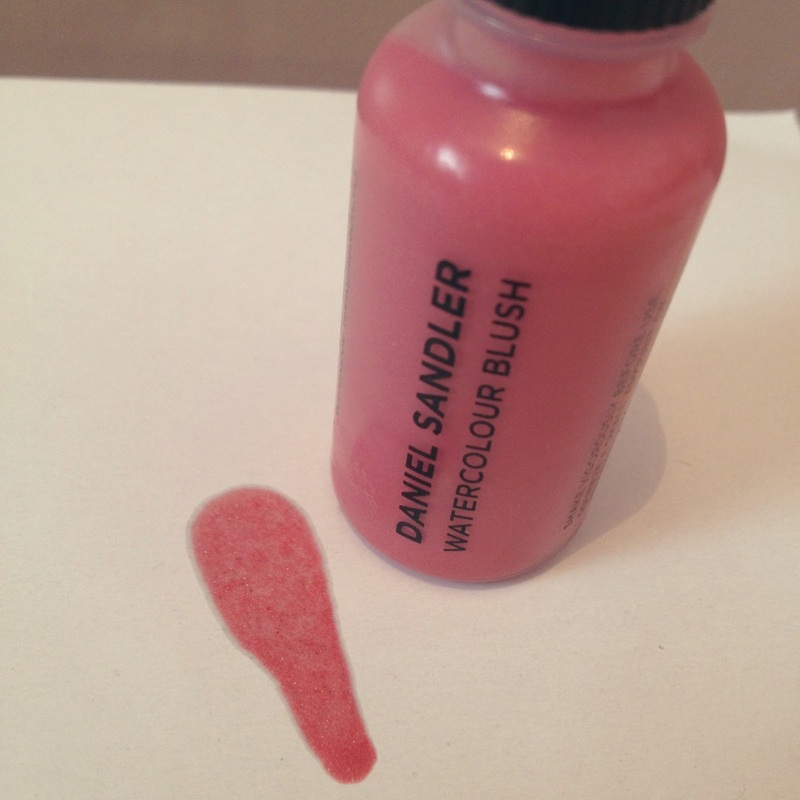 I've heard so many good things about Daniel Sandler products! 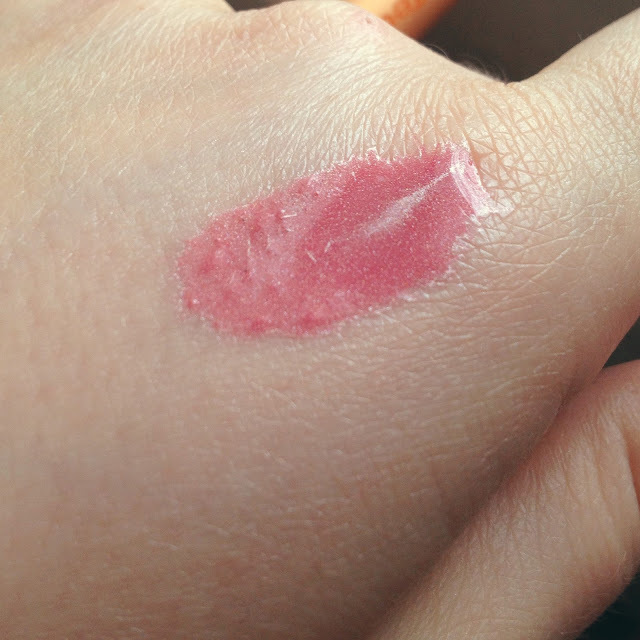 I must give this blush a try!